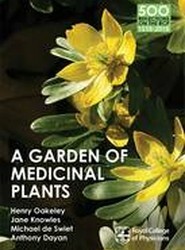 The seventh book in the 500 Reflections on the RCP series, volume two of two on the history of the Royal College of Physicians. 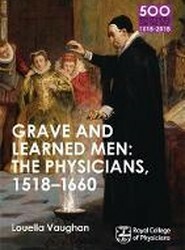 The sixth book in the 500 Reflections on the RCP series, volume one of two on the history of the Royal College of Physicians. 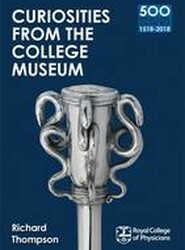 The fifth book in the 500 Reflections on the RCP series, looking at the museum and collections of the Royal College of Physicians. 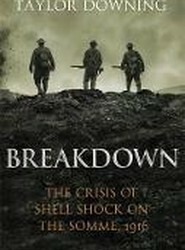 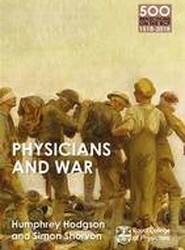 The fourth book in the 500 Reflections on the RCP series, focusing on of the Royal College of Physicians and war. 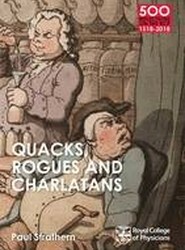 The third book in the 500 Reflections on the RCP series, focusing on the quacks and rogues of the college's history. 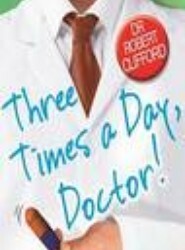 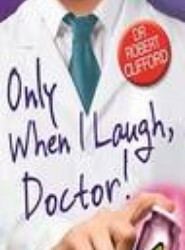 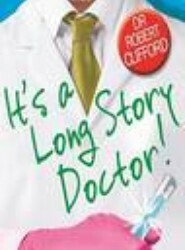 It's a Long Story, Doctor!